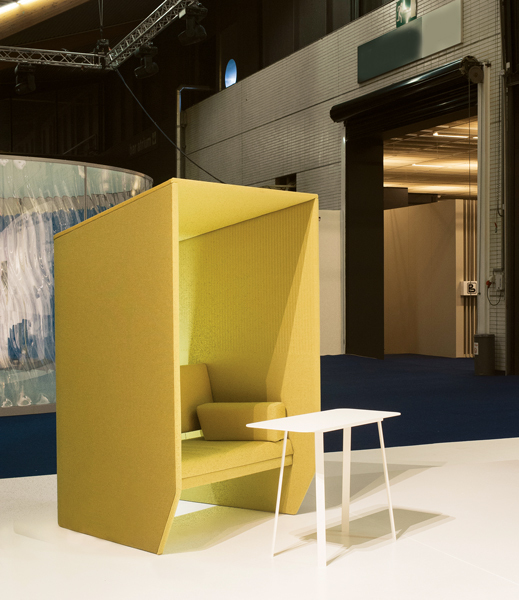 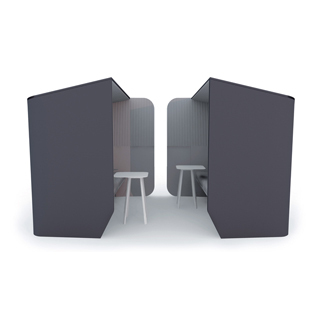 The BuzziHub by BuzziSpace gives people a place to easily come together and share information. 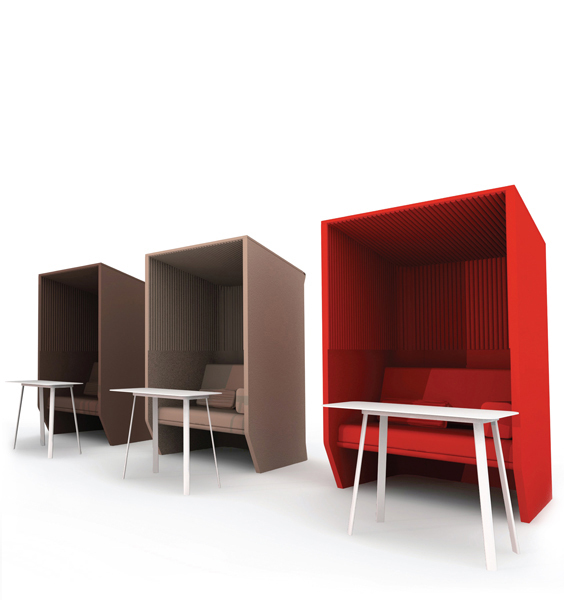 BuzziHub has been designed to become a central point in the social life of an office. 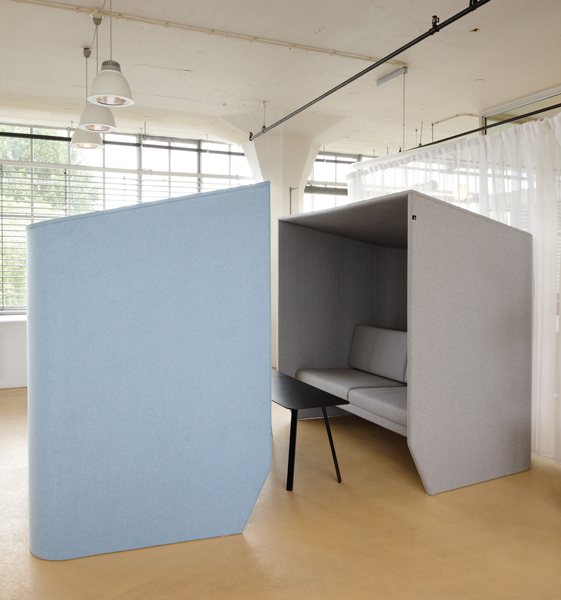 It can serve as a non formal meeting room as people increasingly come to the office in order to connect with each other and not just work by themselves since they might already be working part-time at home or on the road. 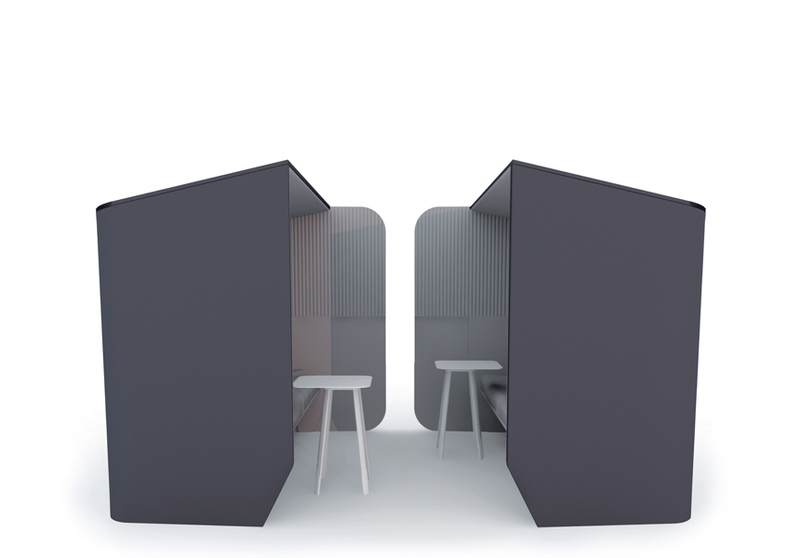 The BuzziHub has been designed in order to make you feel at home. 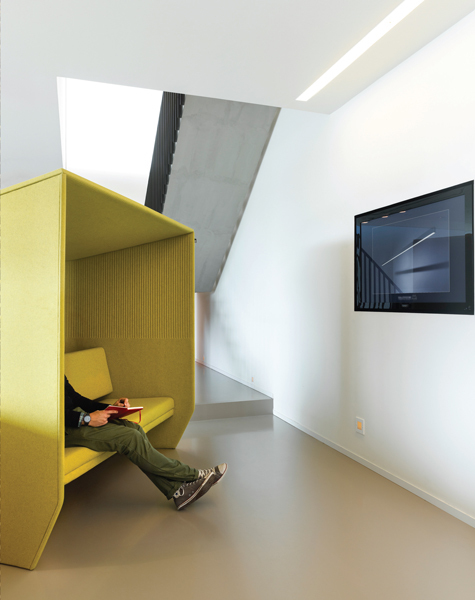 It is a warm and comfortable environment made to facilitate communication and improve personal wellbeing.